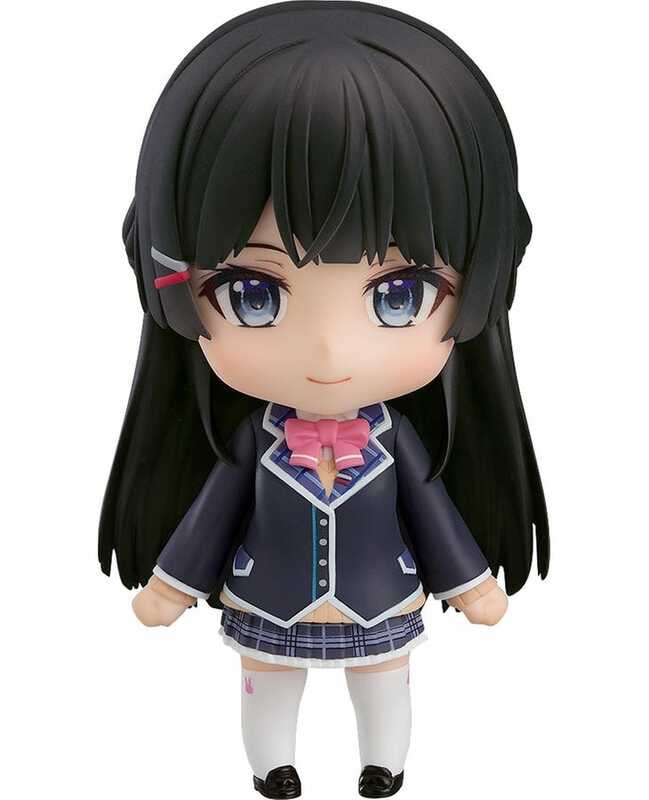 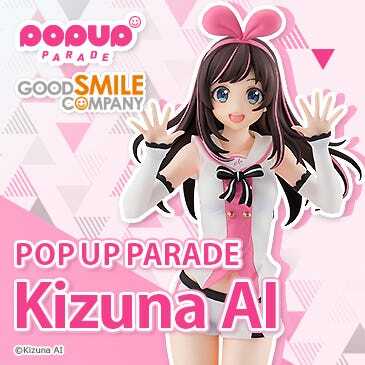 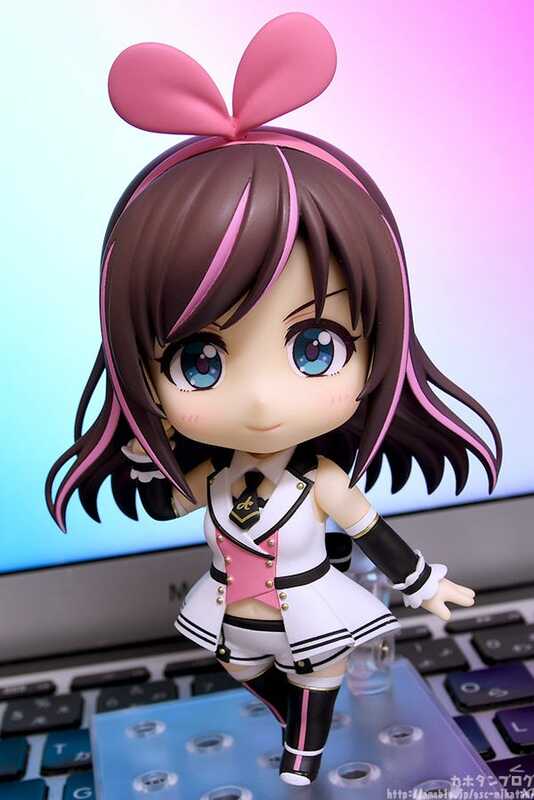 Kahotan's Blog | GOOD SMILE COMPANY Figure Reviews | Nendoroid Kizuna AI: A.I. 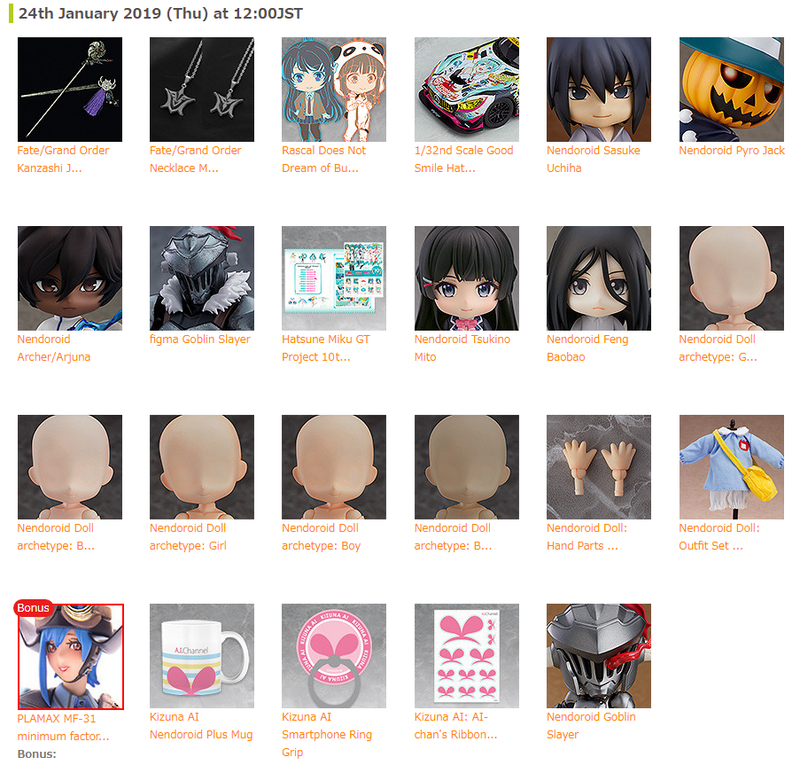 Games 2019 Ver. 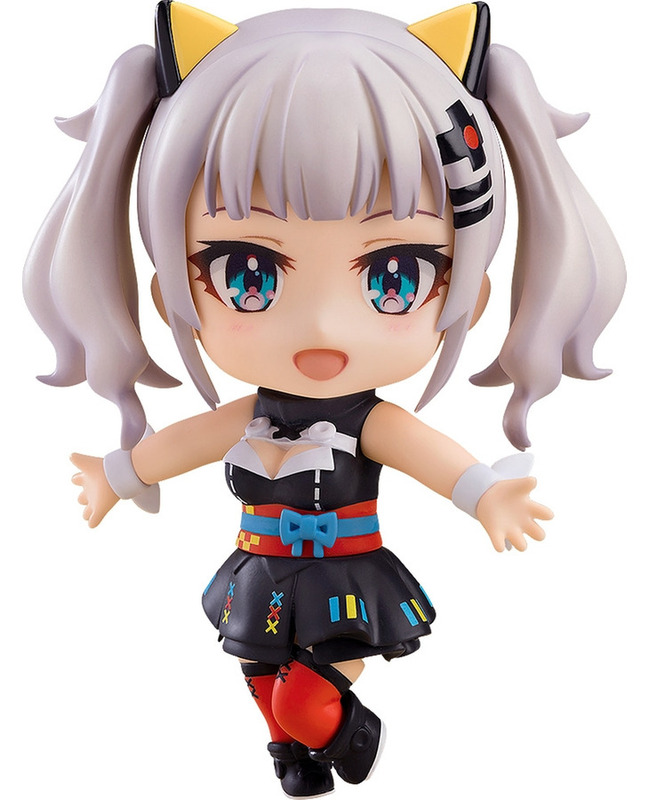 By the way, “LAIDBACKERS”, the anime film that AI-chan performed the theme song for has been out in theaters here in Japan since April 5th! 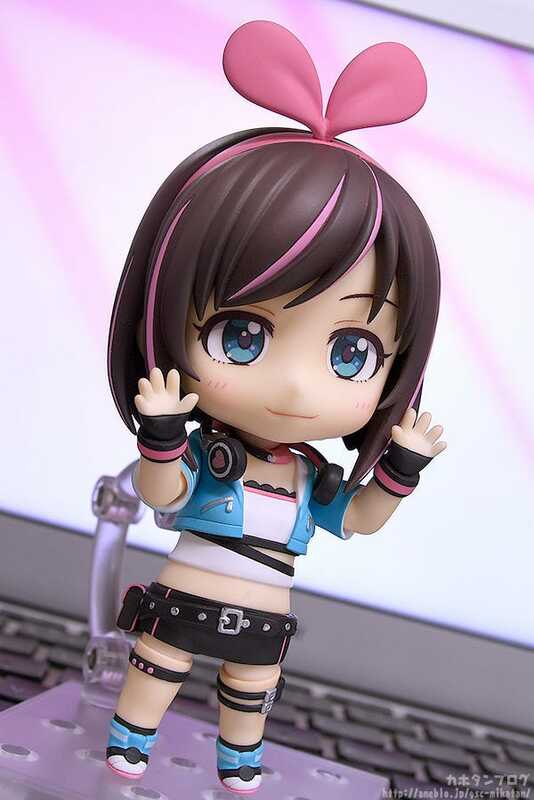 This time AI-chan is in a sportier outfit, with adorable short hair to match! 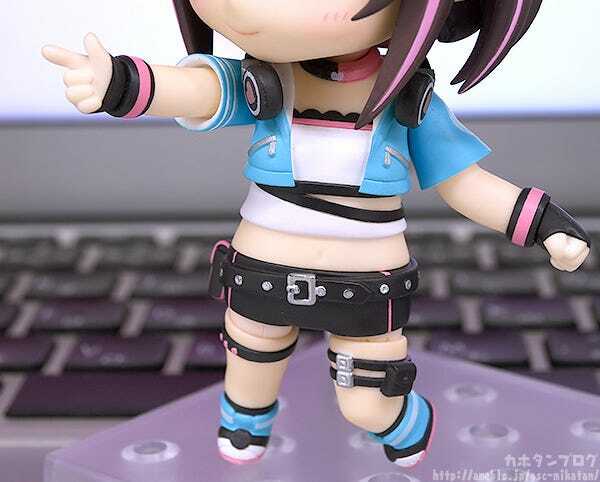 ▲Her short hoodie is cute too! 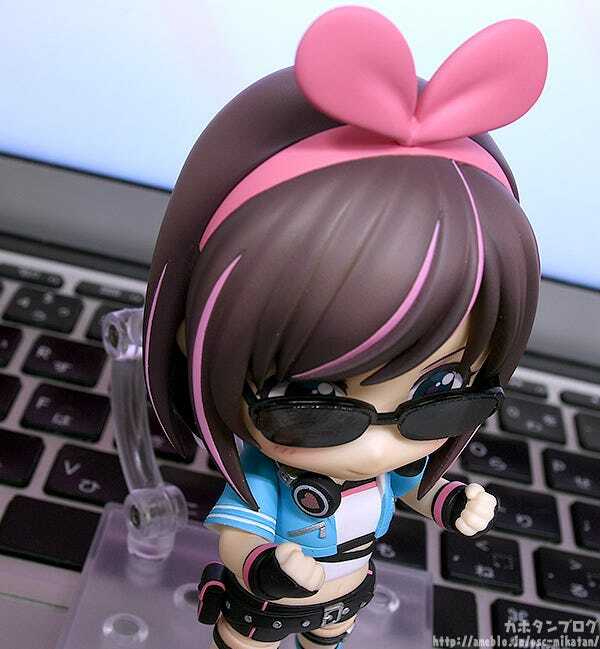 It may be a bit hard to see, but there is an indent in the side hair parts for placing the glasses! 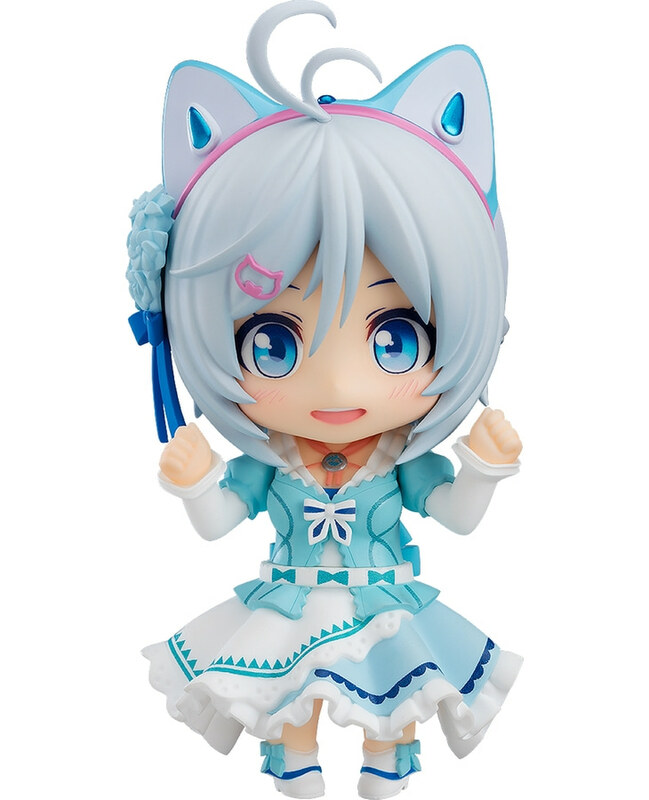 As for face plates, her determined standard expression is included along with her smug expression! 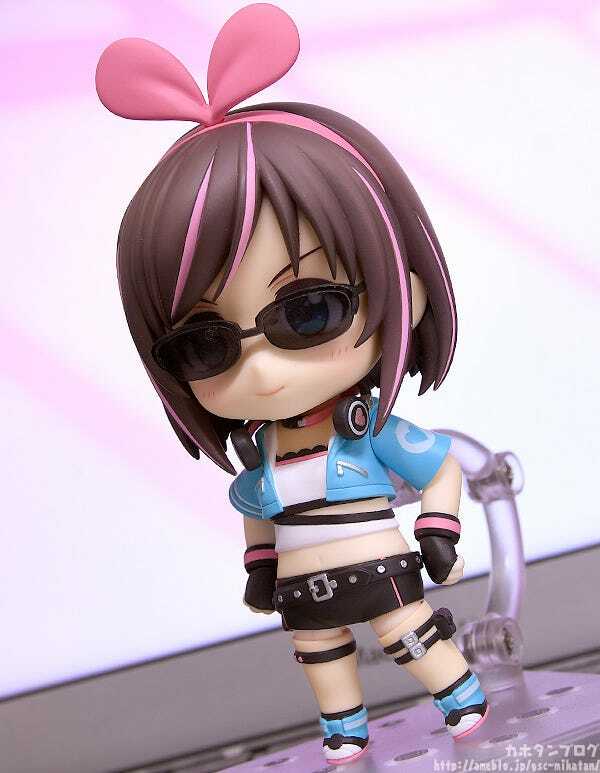 Pairing the smug expression with her sunglasses is also a great choice! 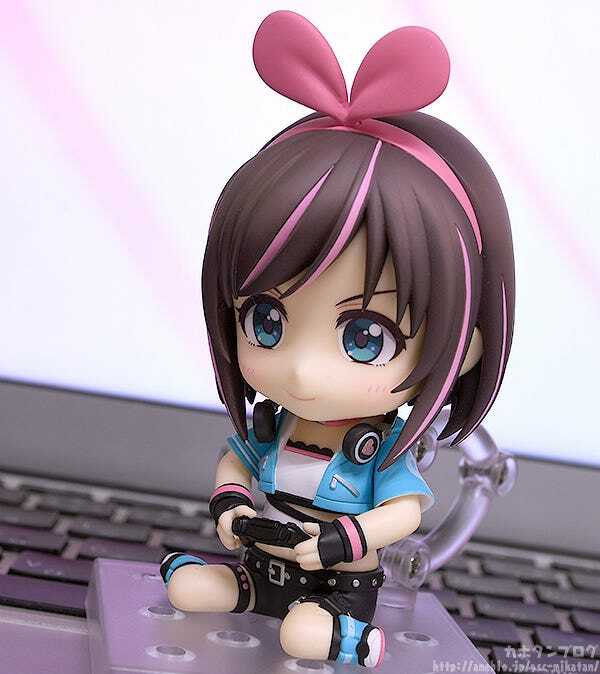 Enjoy displaying her in deep concentration while playing a game! 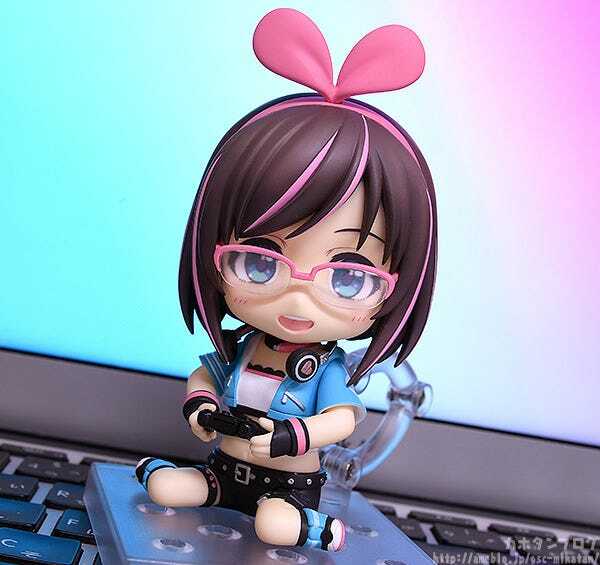 She comes with headphones too! 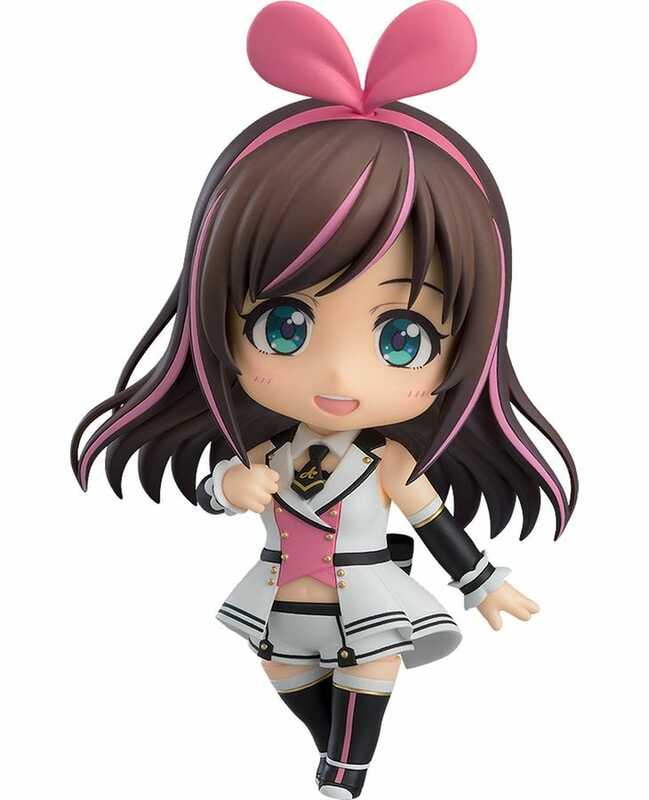 Available for preorder from the 11th of April! 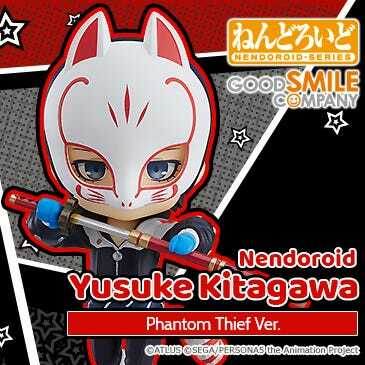 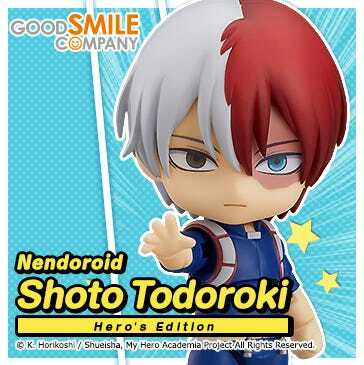 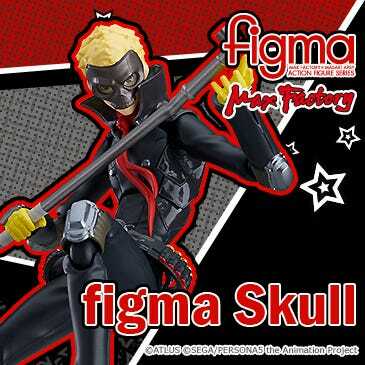 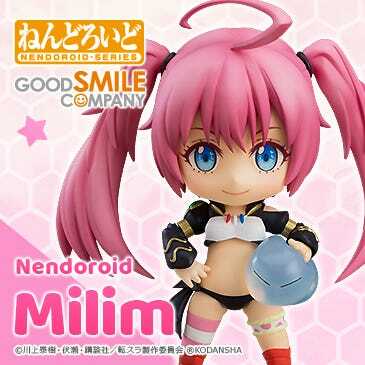 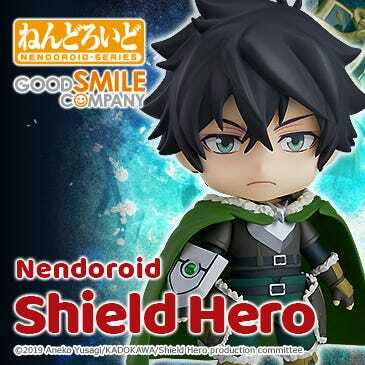 Available for preorder at the GOODSMILE ONLINE SHOP until the 9th of May at 12:00JST! 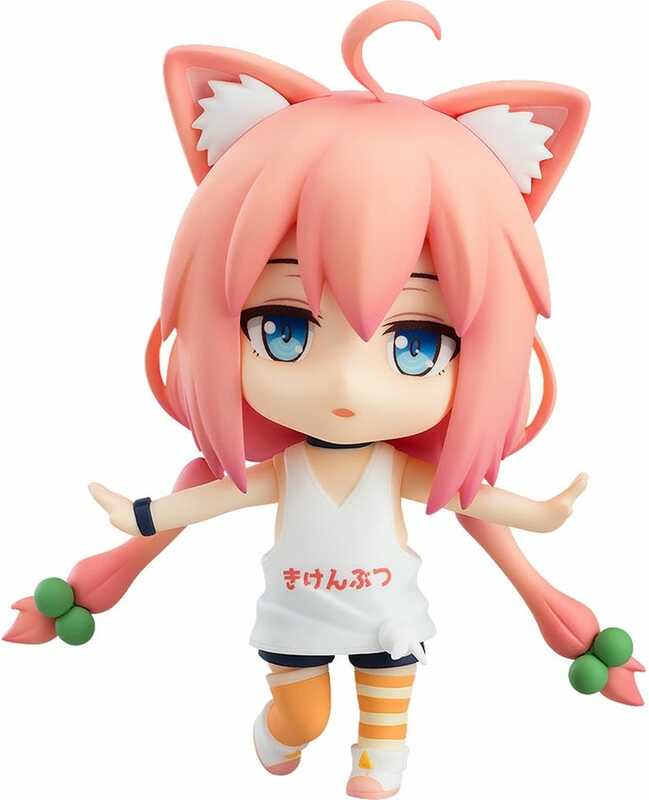 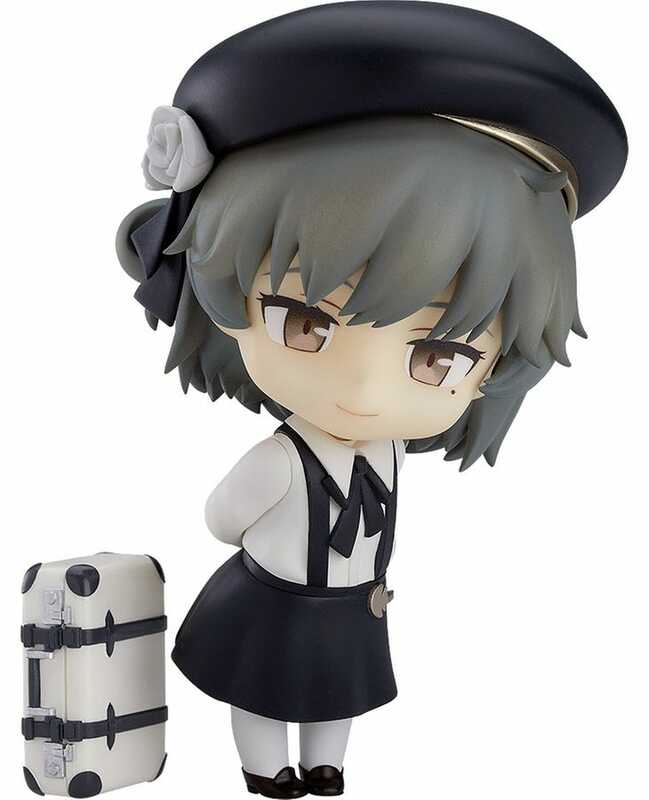 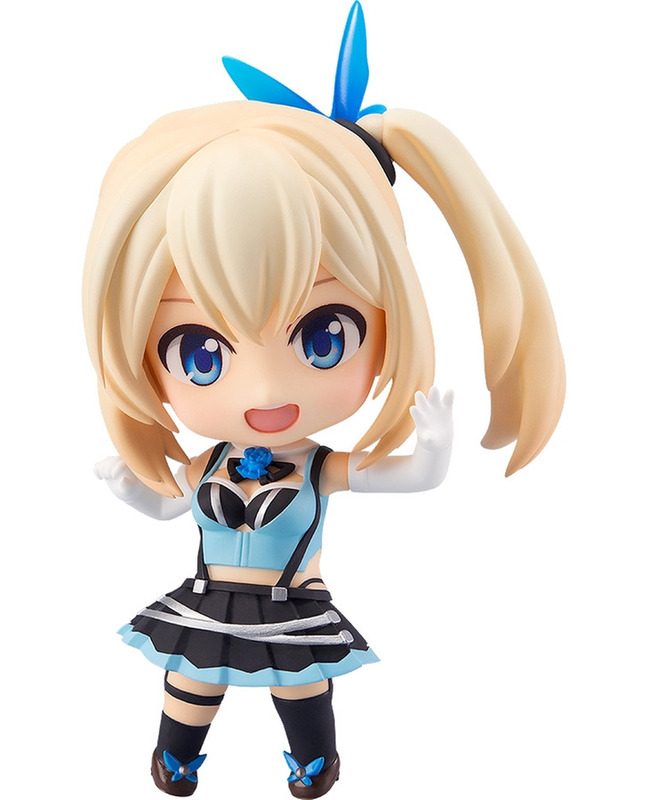 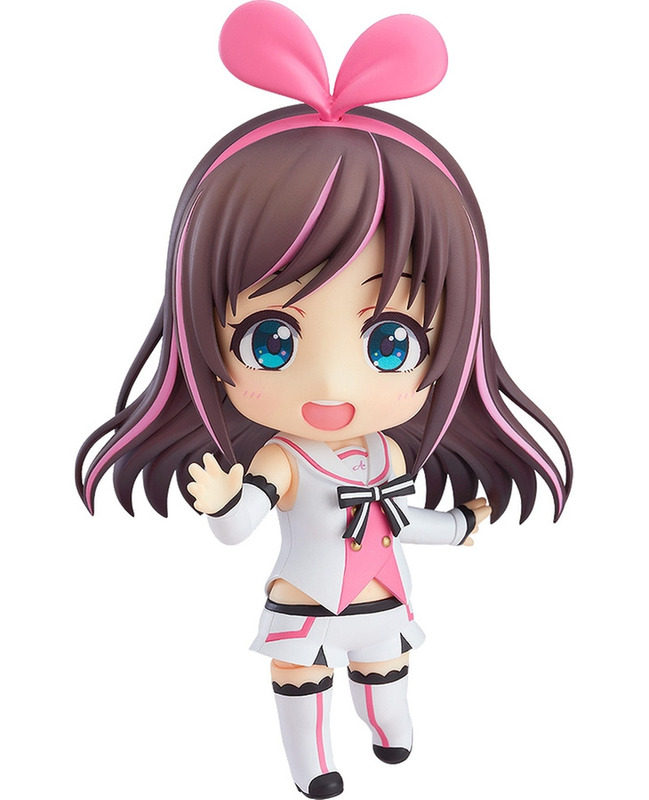 Mix and match parts from the two Nendoroids to make your favorite version of AI-chan! 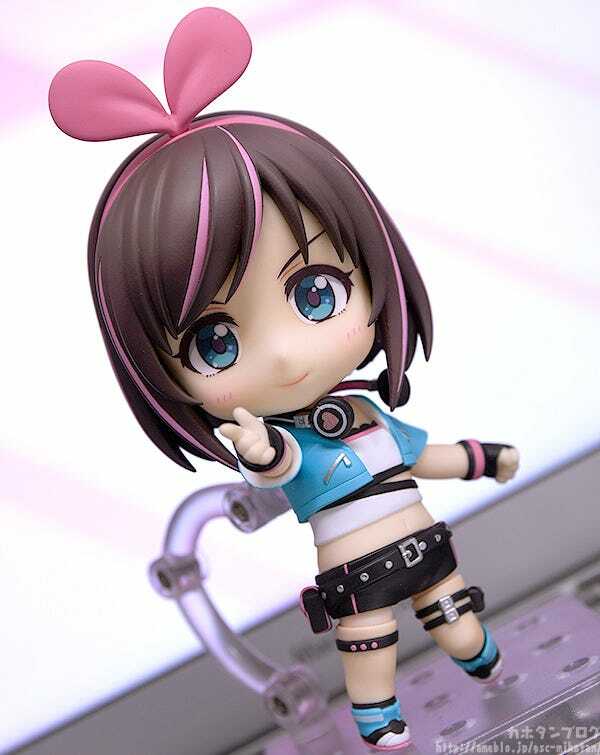 △Face plate is the standard expression from Nendoroid Kizuna AI: A.I. 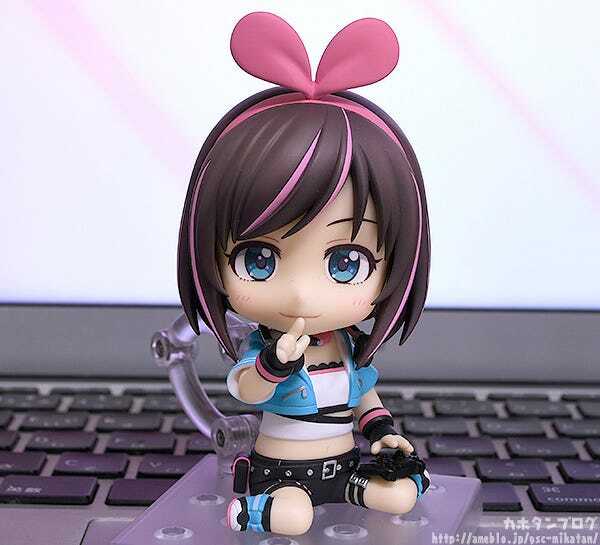 Channel 2019 Ver.! 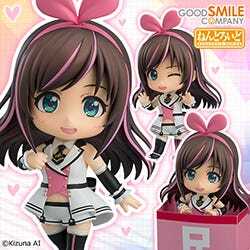 △Face plate is the standard expression from Nendoroid Kizuna AI: A.I. 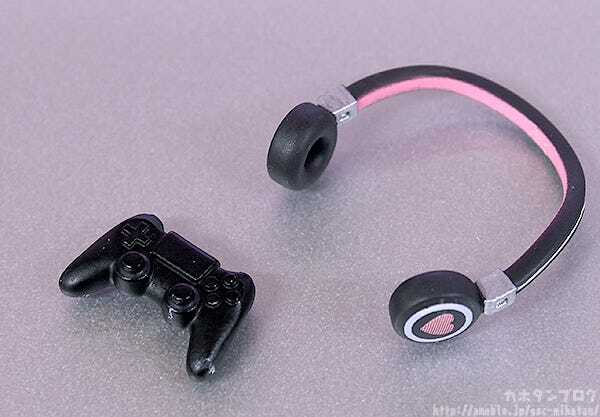 Games 2019 Ver. 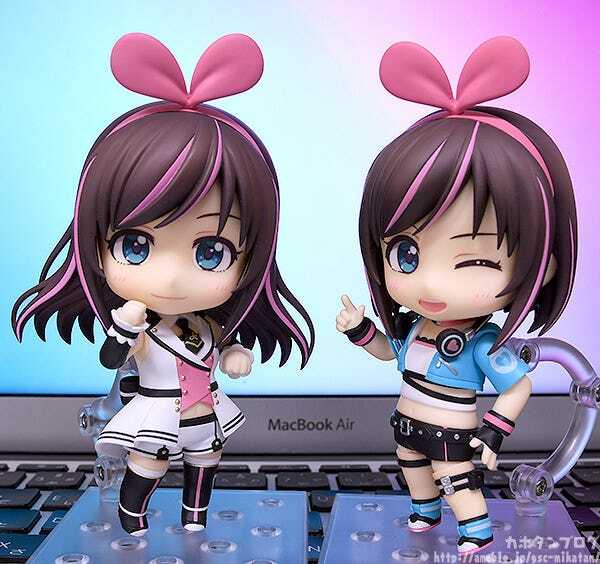 △Left: Face plate is the smug expression from Nendoroid Kizuna AI: A.I. 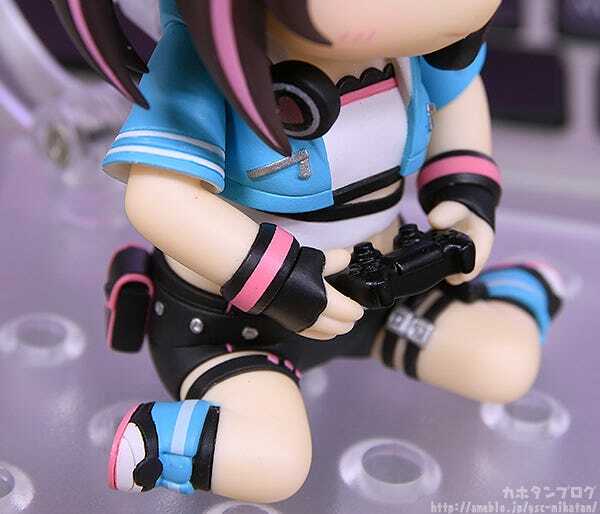 Games 2019 Ver. 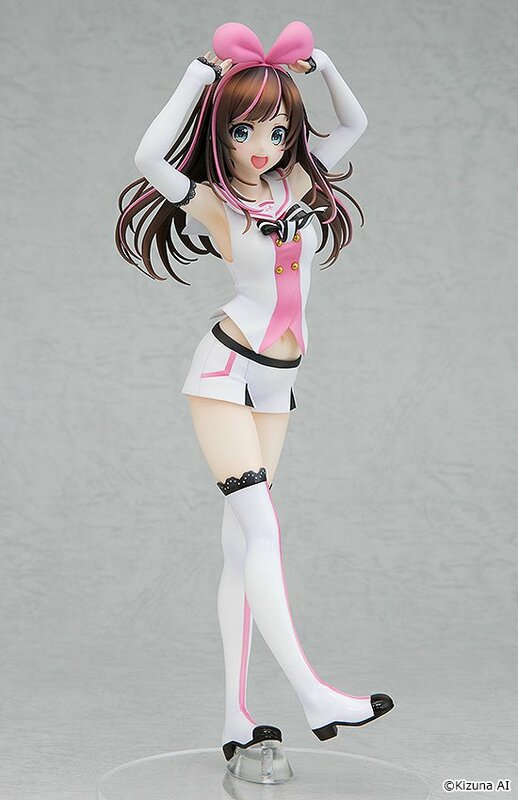 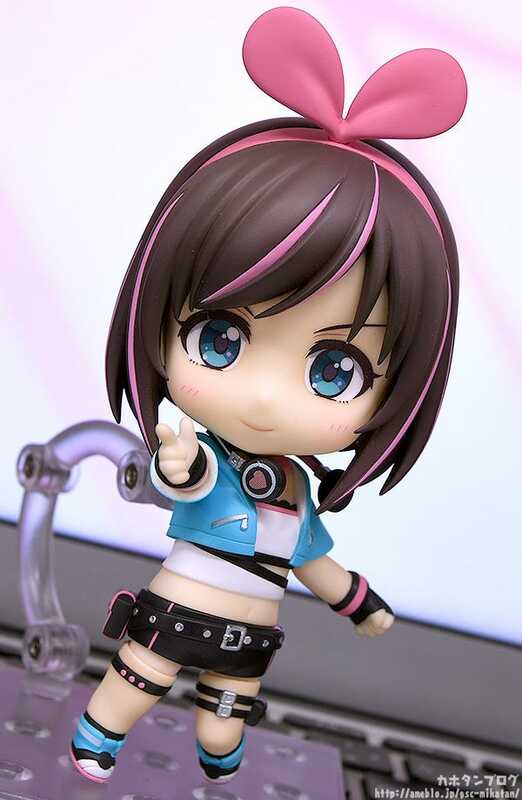 △Right: Face plate is the winking expression from Nendoroid Kizuna AI: A.I. 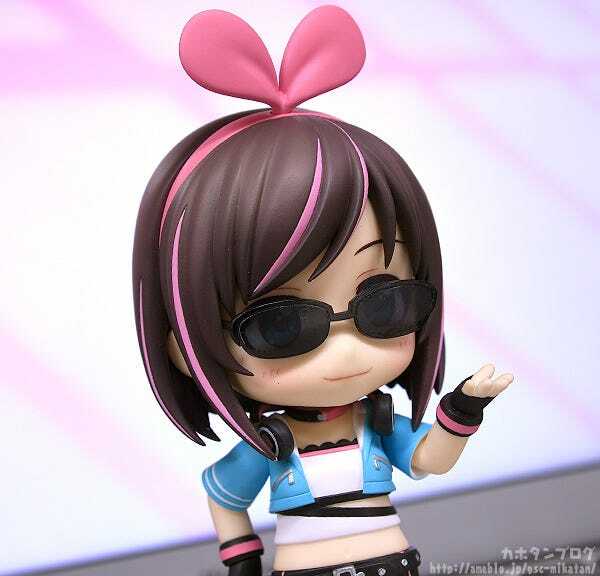 Channel 2019 Ver.! 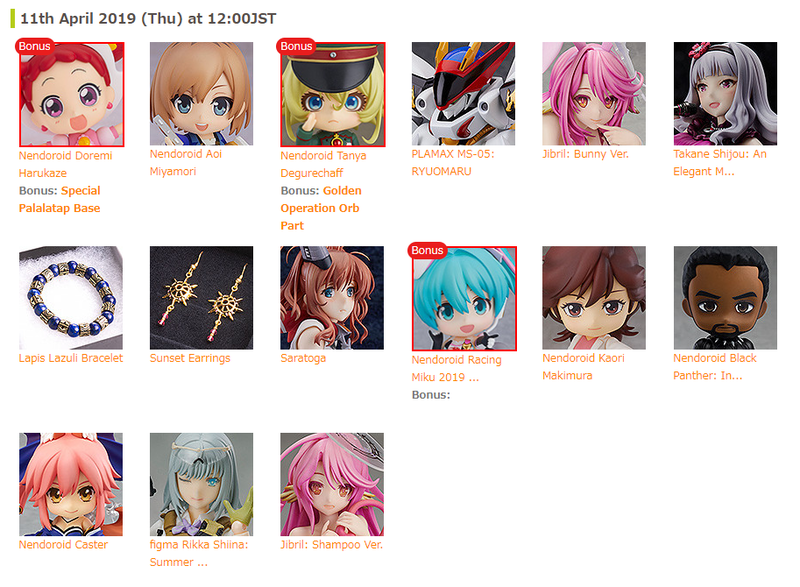 The following products are either available now or coming soon!